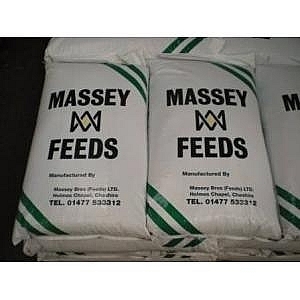 We are agents for Massey Feeds. Who are a family run business with over 125 years experience with a reputation for investing in the latest technology. They have constantly reinvested in all aspects of the business to give them the solid foundations from which they have grown. 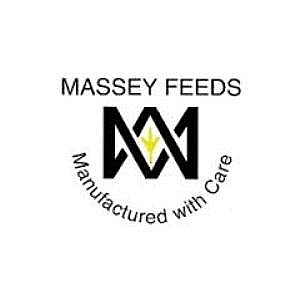 They have achieved a size where they have a broad range of skills, knowledge and expertise while each mill is close enough to local community to offer the individual service each customer deserves / needs. They have 2 manufacturing sites based in Holmes Chapel, Cheshire and Preston, Lancashire ideally located to serve customers. 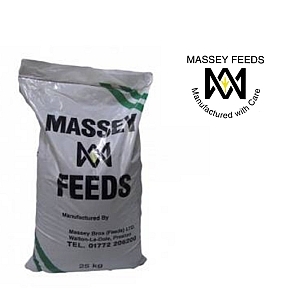 They can supply bagged or bulk feeds for all game and farm animals. 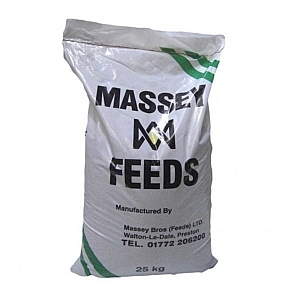 Ideal as a single ration for traditionally fed layer flocks to be fed ad lib for good health and productivity.